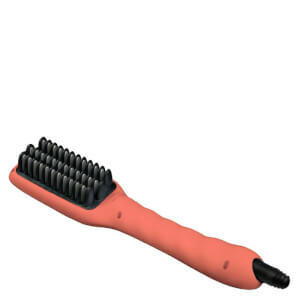 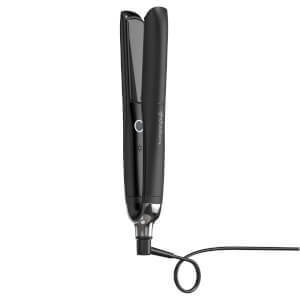 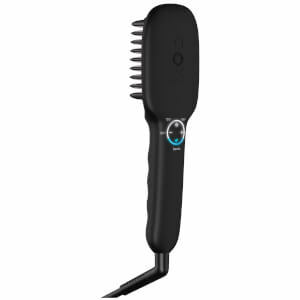 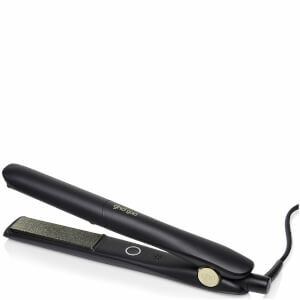 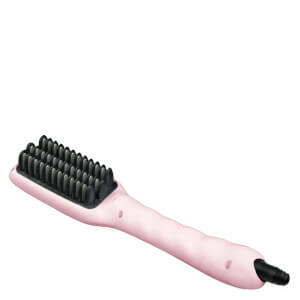 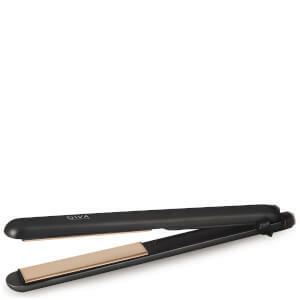 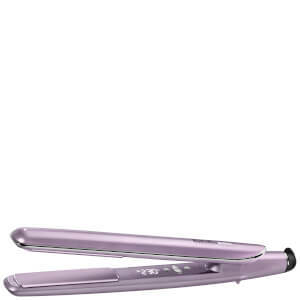 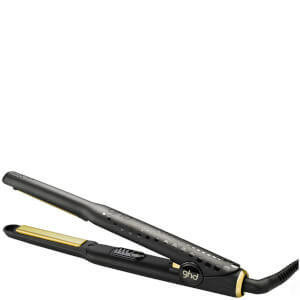 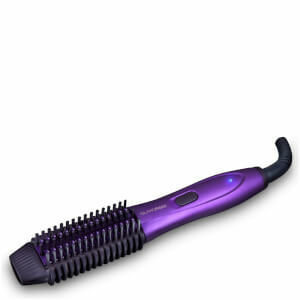 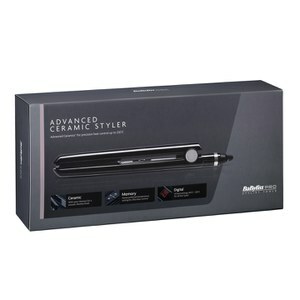 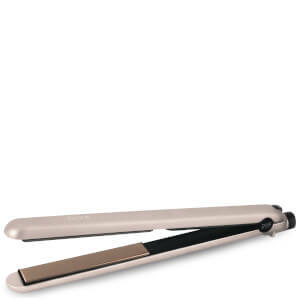 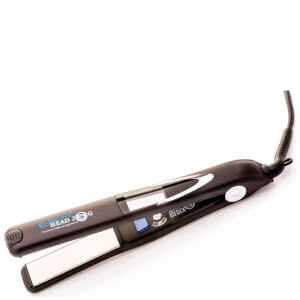 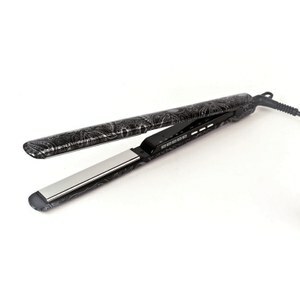 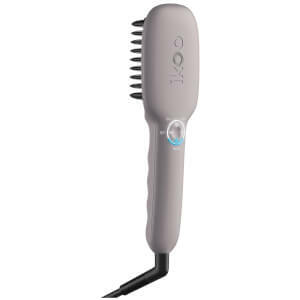 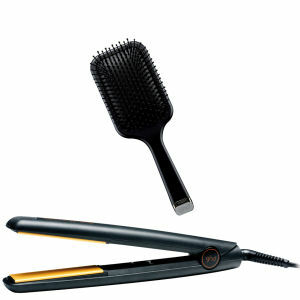 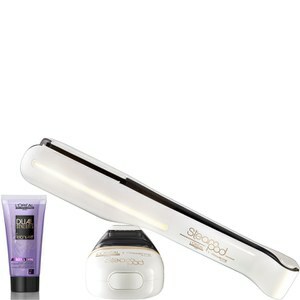 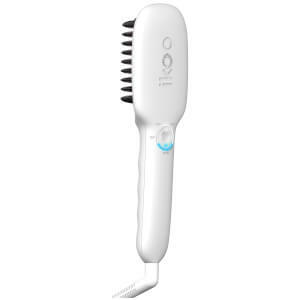 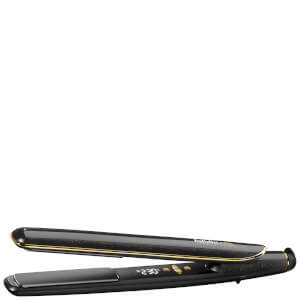 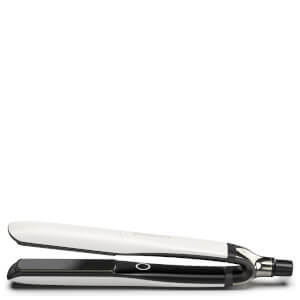 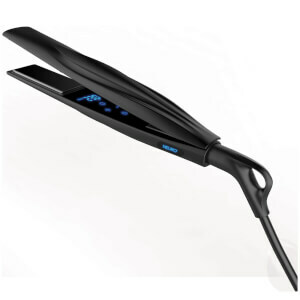 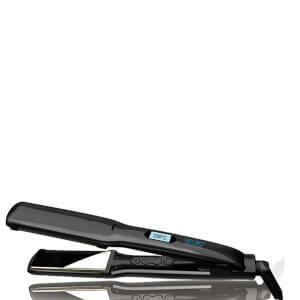 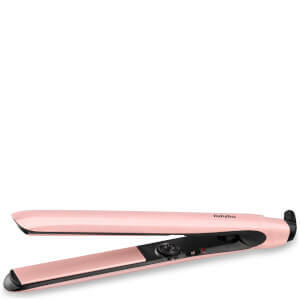 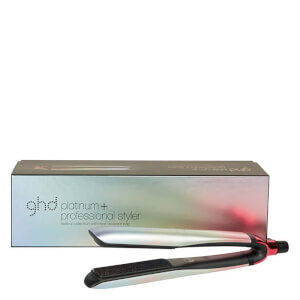 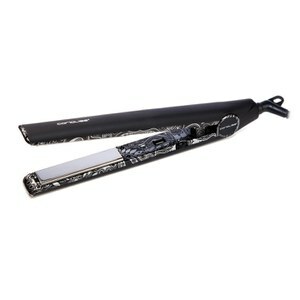 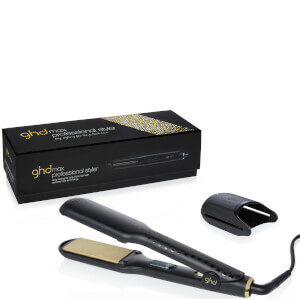 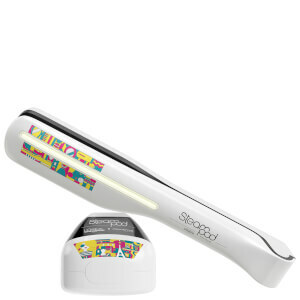 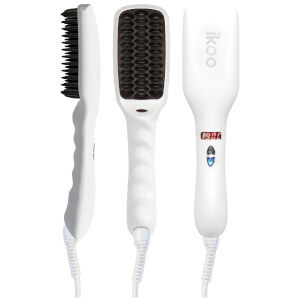 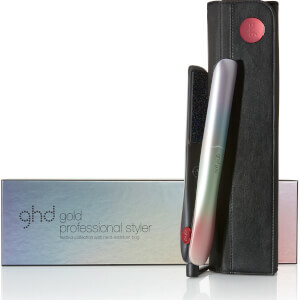 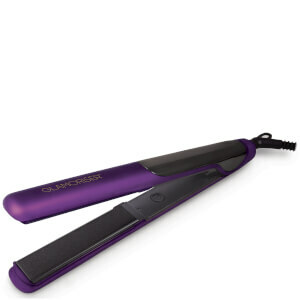 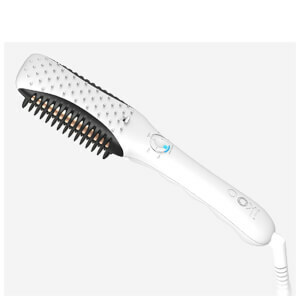 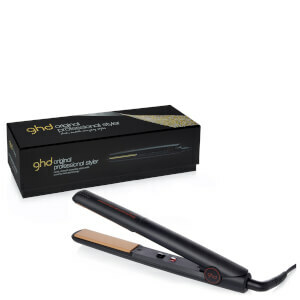 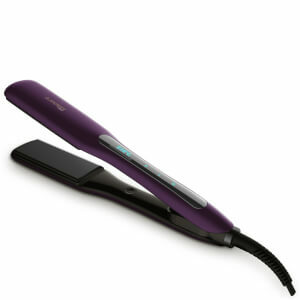 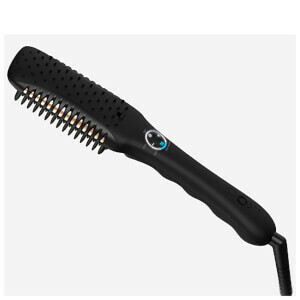 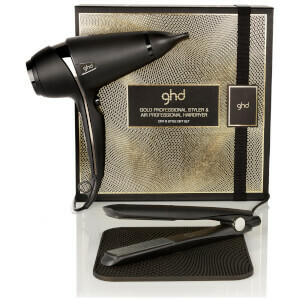 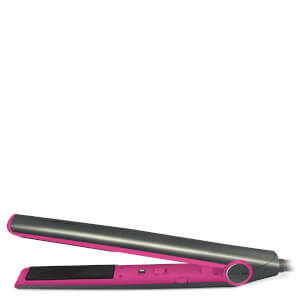 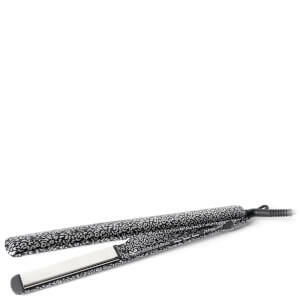 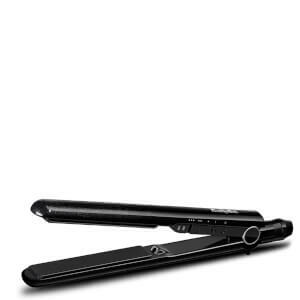 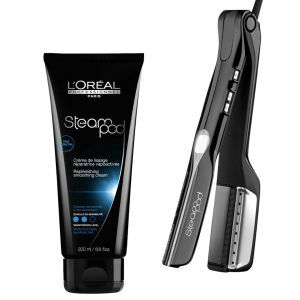 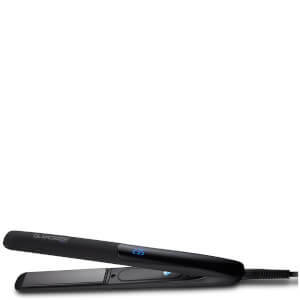 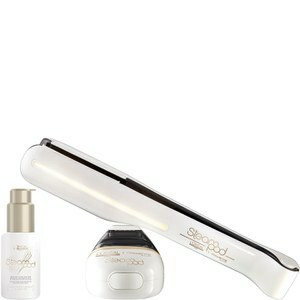 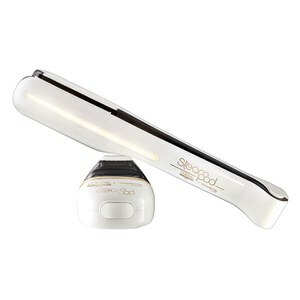 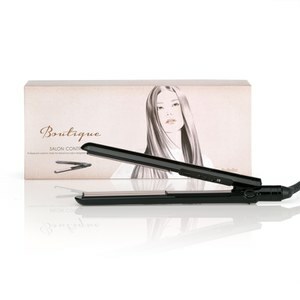 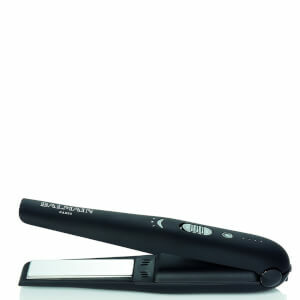 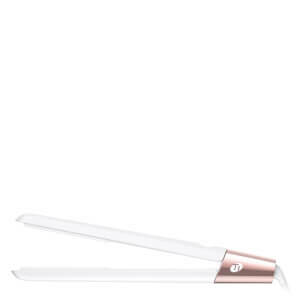 Hair straighteners are a haircare must-have for single hair type. 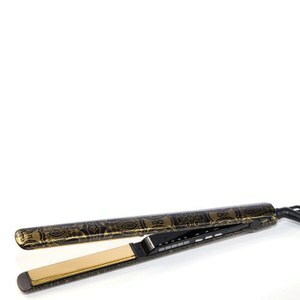 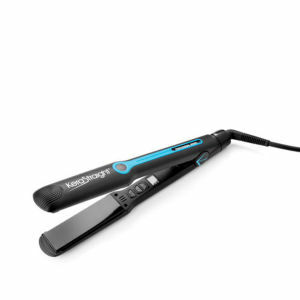 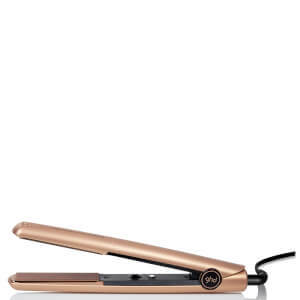 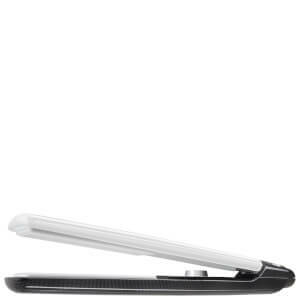 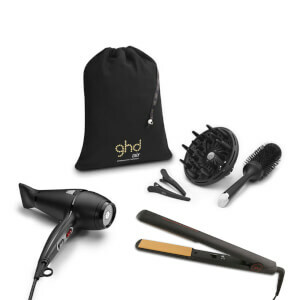 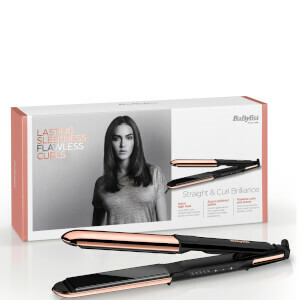 From well-known brands like ghd straighteners, right through to up and coming hair tool brands like Cloud Nine, we've curated an edit of the best straighteners and straightening irons for both straightening and curling hair. 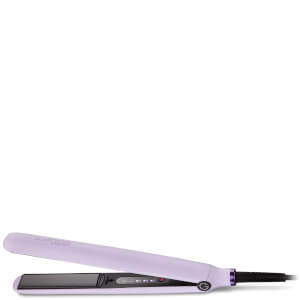 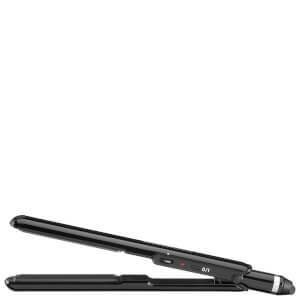 Read our guide to the best hair straightener.